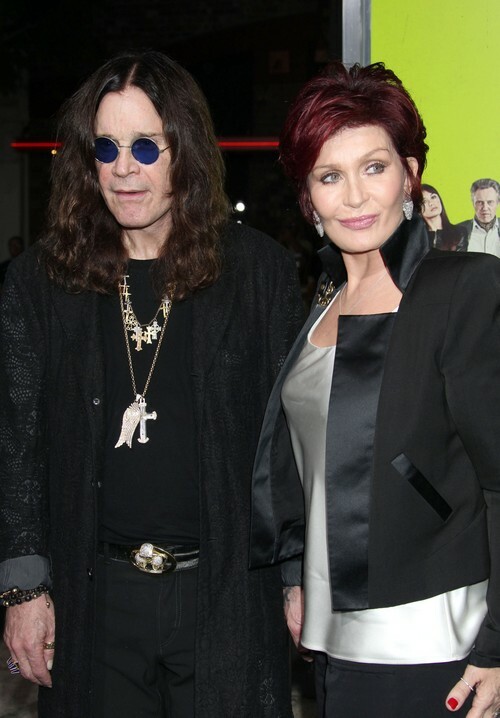 Ozzy Osbourne and Sharon Osbourne are heading for a divorce after having lived apart for over three weeks now. The twosome are constantly fighting over the smallest things, so it didn’t take long before one of them decided that they would need a break to get their head straight, but sadly it seems like the short time living apart from each other has done them both some good. Recent photographs of Sharon and Ozzy at separate events show no wedding ringer at sight and if we were to take the talk show host’s recent tweets into consideration in which she states she’s been having a really tough year, we’d say that a divorce is definitely in the works. Sharon – who has been married to Ozzy for 31 years – has allegedly signed on to return to X Factor UK in weeks to come which would mean that the couple would be even further apart from each other for a longer period of time. She’s believed to stay in the UK til December, but may fly back and forth to Los Angeles, yet whether or not she will make the first move and reach out to her husband in hopes that they can save their marriage is uncertain.